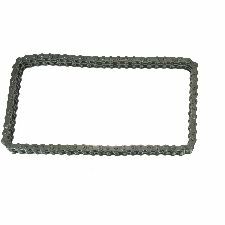 Showing 1 - 8 of 8 Products for Engine Timing Chain. 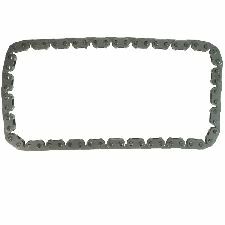 Chain Row Quantity: 2 Link Quantity: 58 Overall Length: 10 7/8"
Design Feature 1: Double Rlr. Speed-Pro delivers the power you need and the value & quality that you deserve. Whether you are running at the track, chasing trophies on the strip or just cruising down the road, count on Speed-Pro to provide the best value in HP engine components.